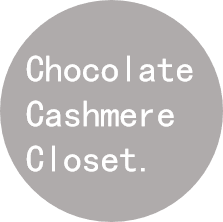 Music Artist Spotlight's on Chocolate Cashmere Closet aim to shed light on some of New York and the rest of the world's up-and-coming music artists. Whether they be unknown, signed, known or unsigned, these are the artists who need to be on your music playlist, now! Today's Music Artist Spotlight artist hails from the corner borough of New York: The Bronx. 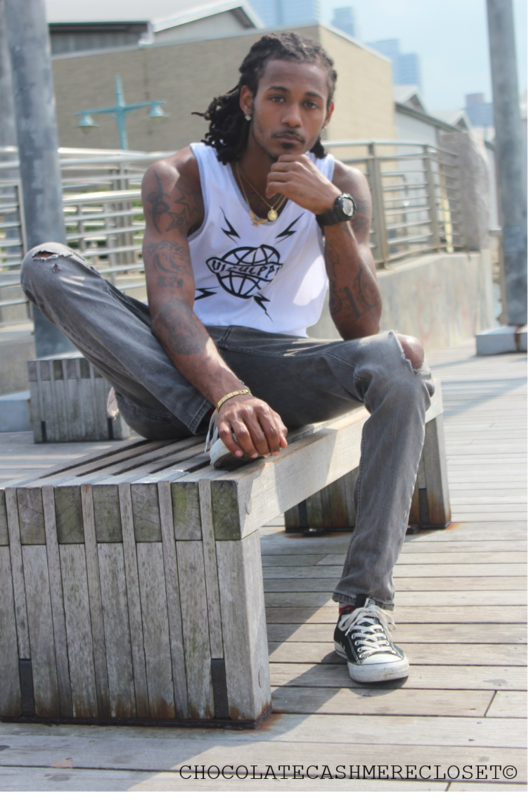 Musician, rapper, and producer Lusive came up with his name by realizing his music, sound, and style is e-Lusive. 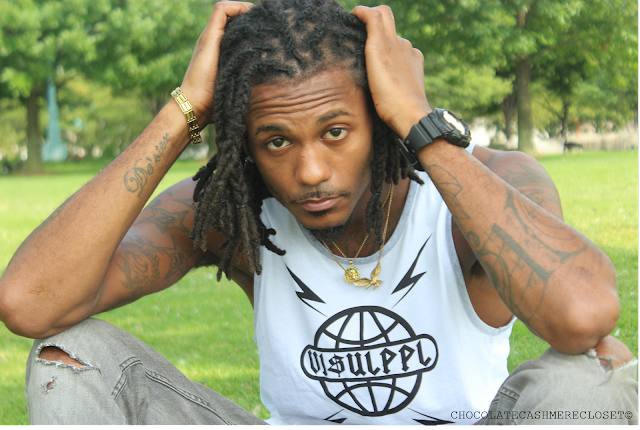 With successful internet plays and well reciprocation of his music by risinghype.com, allunsigned.com and his song, "Own Key" on numberonemusic.com, there is a mountain of things that still Lusive wishes to still portray and overcome. 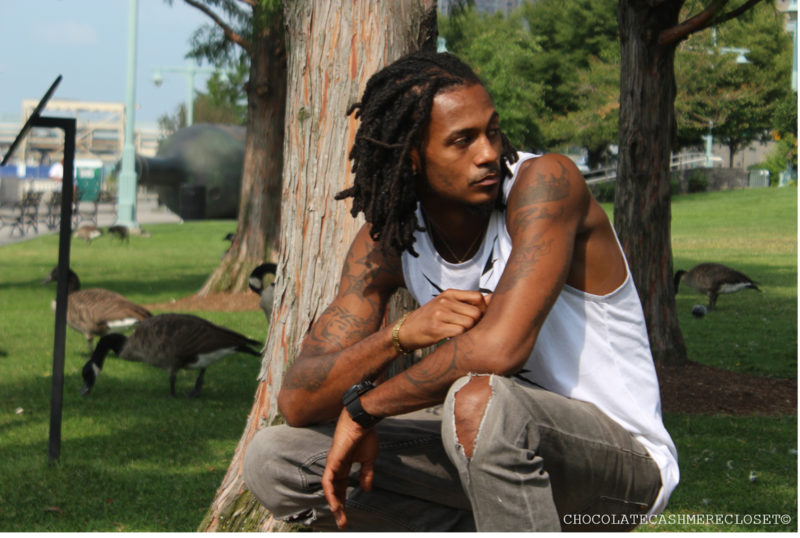 Chocolate Cashmere Closet sat down with him for a one-on-one interview to get to know his goals and influences better. CCC: For those of us not familiar to who Lusive is, can you detail some key information about yourself and your music influences? 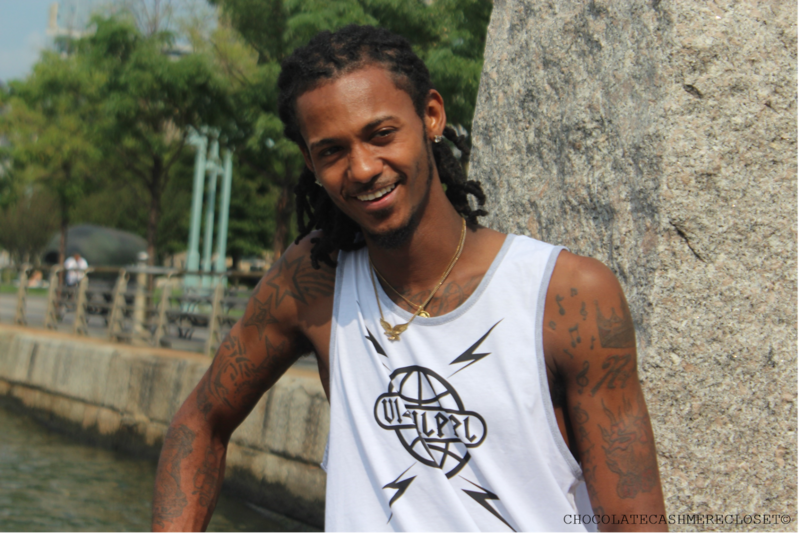 Lusive: "I was born and raised in The Bronx, so I am New York bred, and hip hop has always been a huge influencer in my life. With The Bronx being the birthplace of hip hop, I grew up admiring the greats such as Big Pun, Grandmaster Flash, Furious 5 and RUN DMC. These artists really helped to set the stage for my passion for music and I would do my homework on their music style and really study them, in order to recreate my own sound in that mirror. 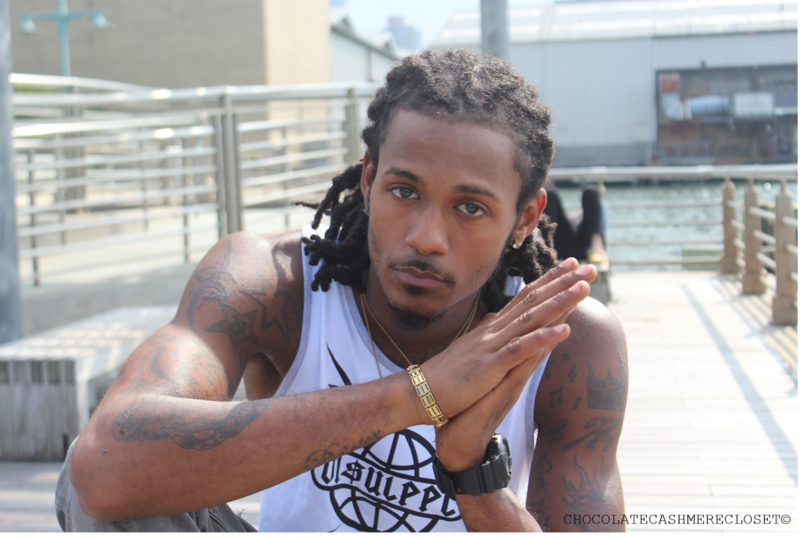 Some new-age Bronx artists that I look up to today include artists such as Benny Blanco, Tray Pizzy and HG Locks. Those artists are really doing their thing right now." CCC: Listening to your music, what feelings and emotions would you want the listener to take away from it? Lusive: "My top three words would have to be fun, alternative and, most importantly, meaningful. I enjoy making euphoric type music that is smooth and lucid. I want people who listen to my music to be transported and taken to a different, other worldly, setting in their mind. I get that smooth, euphoric influence from artists such as Sade, who's music really takes you to another dimension. I want to do that with my music. Michael Jackson and Tupac are also a major role models of mine as their social messages in their music helped form my artistry by giving me the inspiration to speak on socially important causes." CCC: For you as an artist, what are your most significant accomplishments to date? Lusive: "It is my ultimate goal to project my music from a small to bigger platform and one thing that I take pride in is my ability to make my own music from scratch. From a young age, I taught myself to play instruments such as piano and violin. "Stereotype", which was my first solo project, I did all of my own production. As well as for my new single, "Ain't In My Way". Production-wise, I really look up to Kanye West. His musical genius and ability to have built such a solid name for himself in the music industry is what I wish to emulate. I also recently performed in St. James Park, which is right by where I grew up, so that was quite monumental to perform in my hometown. CCC: What advice would you give to other up-and-coming artists on and how you have managed to navigate the competitive, and often tricky, industry that is the music industry. 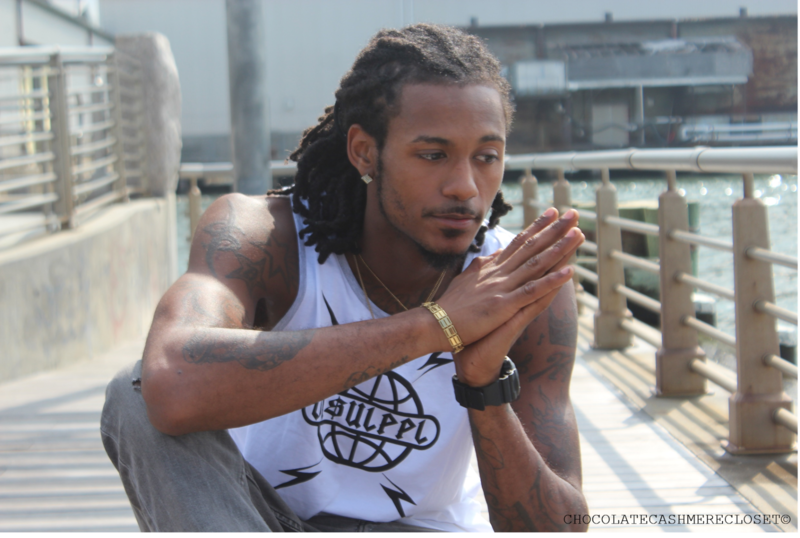 Lusive: "The music business is a very tough one to be in. You are constantly having to one up your peers to try and stay afloat, but one tip that I would give would be to be consistent and grind. Without a good work ethic and perseverance, navigating the competitive environment of this industry would be next to impossible. Another key aspect is that it is important to have a foundation and knowledge of the business aspects of the music industry. Such as how to market your music, advertising, how to put a production team together, artist development, managers and etc. Aside from the hurrah of the flashing lights that most see, their is a specific and technical underlining to the music business and the ins and outs that one needs to study before they decide to get into music. That is one thing that I have been able to master before I decided to make my music." CCC: What is next for Lusive? What should the world watch out for and pay attention to? Lusive: "So much! My "Interlude" mix tape is about to come out, which features my newest single "Ain't In My Way". My mix tape will show my music maturity from the past 2 years in a way that is new and refreshing. "Ain't In My Way" will be available for purchase on iTunes on September 15th. And In October I will be performing at the Atlanta Music Festival & Conference (A3C Festival) in Atlanta, Georgia, which I am quite excited about." CCC: Of course, being a fashion blog, we must ask you about your personal style! What are some things that you can tell us about your fashion sense and knowledge? Any other passions outside of music? 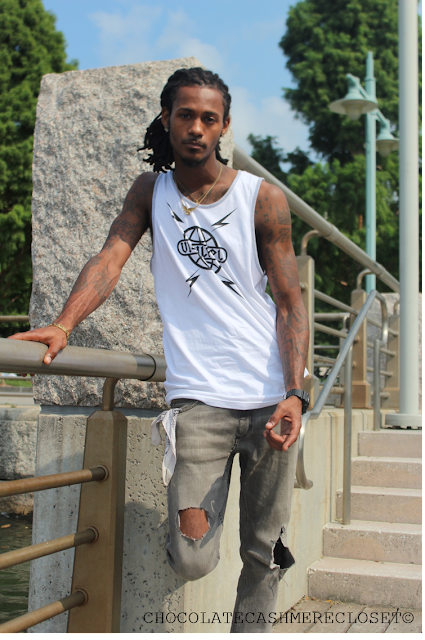 Lusive: "I like to dress in a way that draws the perfect blend between edgy and classy. I love to shop at thrift stores and underground street labels to get creative, unique pieces but I also love to shop at Uniqlo for their staple pieces, as well. It's a good balance of both. In the past, I got the chance to work with Seventeen Magazine as a model and I did some photo shoot work with a client of theirs as well. With it being fashion week at the moment, I plan on scoping out a lot of the shows, too. Maybe I'll get some style inspiration there! Food is also a big passion of mine! From work experiences in the food industry, I've really learnt a lot about the food industry. My go-to NYC eating spots are Saigon Grill and Le Pain Qoutidien. I am really into healthy eating and ideals so I eat a lot of fruit. I hope to one day open up my own organic juice and smoothie spot." Lusive: " The visuals for my new single, "Ain't In My Way" are coming very soon, as well as behind-the-scenes sneak peeks. I am really active on social media, and my Sound cloud especially as it's my main music source, so you can keep up to date with me at UKnowLusive everywhere."